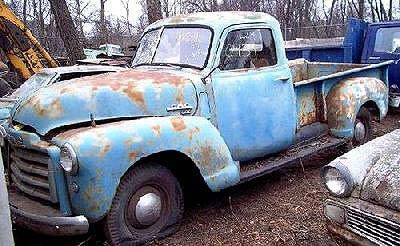 1949 GMC Pickup Photo Picture Classic Cars for sale & Classifieds - Buy Sell Classic Car & Classic Truck Classifieds. Just a great color combo. Robbins egg blue and rust.